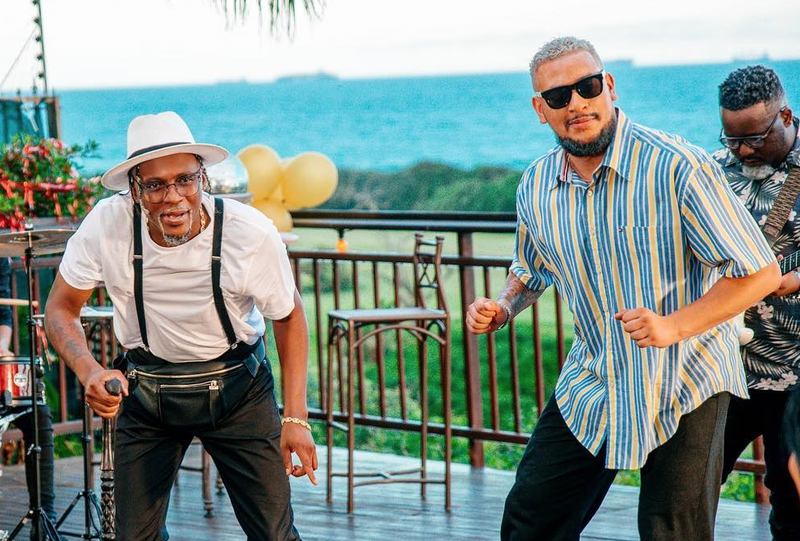 AKA has a new music video out for the song 'Jika' - and it features a much older version of himself. While waiting to be roasted by Pearl Thusi, Supa Mega has dropped the video for his song 'Jika', which features Yanga Chief. The video, which is currently trending at number seven on YouTube, features an older version of AKA trying to woo a woman who he wants to spend the rest of his days with. The music video features senior citizens, flashy cars, and beautiful women. READ: Does AKA want to quit music to travel the world? The song is the latest single from his Touch My Blood album, and it made its first appearance on the East Coast Radio Top 40 this past weekend. It is currently at number 34. Old but not cold, AKA is coming through with the vibes with 'Jika'. Here's hoping it climbs all the way to the top of the charts.